CCM offers top-notch quality business cards for professionals and businesses. 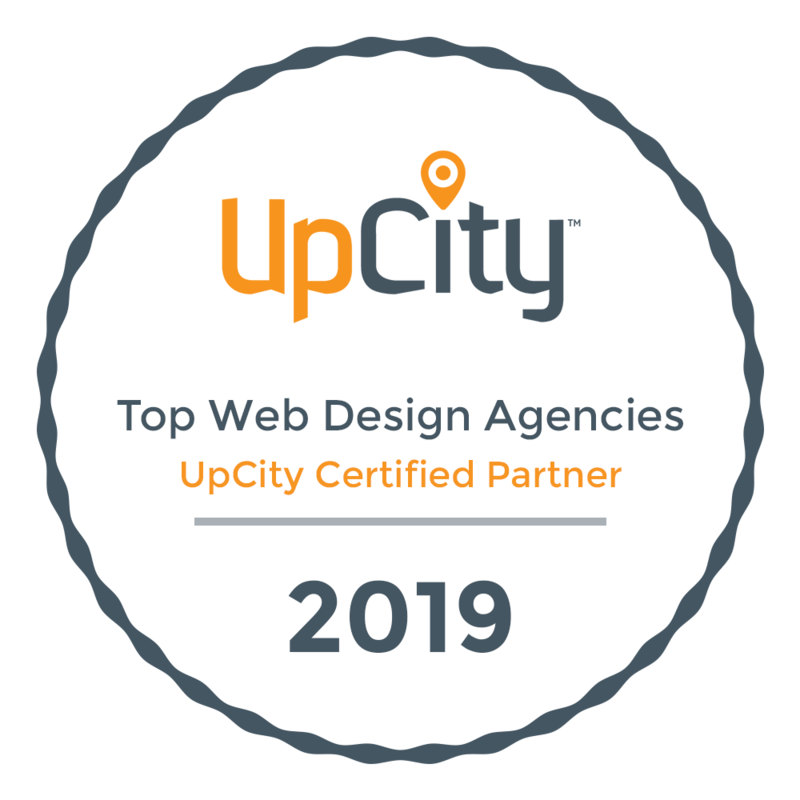 As a local printer serving the Virginia Beach and Norfolk area, we save local businesses a ton of money each year in printing costs for high-quality business cards. 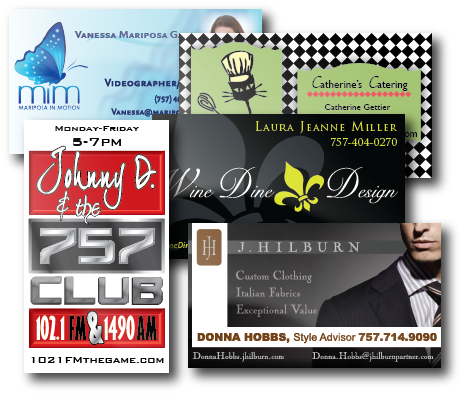 In fact, we have business card clients all over the U.S. who have switched to us for their business card printing needs. High-Quality, Professional Business Cards Shipped To Your Door! Call Today: 757-858-2020 or email your order to info@ccm-web.com. For a full list of our printing products and services please click here. Our business cards aren’t like the ones you get from online printers… We only do high-quality, durable, professional grade business cards. We want you to have a product you’ll be proud to carry and hand out!